Peachtree Publishing Company, 9781682630426, 208pp. When Charlie learns that Hector's family is moving back to Chile at the end of the year, he is crushed. With Tommy's help, he immediately starts cooking up schemes to keep Hector here, including a campaign to get him selected as next year's School Ambassador. (Surely Hector will have to stay, Charlie reasons, if he has such an important job.) 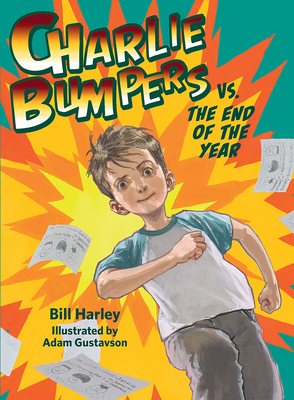 As usual, Charlie's schemes lead to one near-disaster after another. But moving away from his friends turns out to be the least of Hector's problems. Three mean boys have targeted him for bullying and are making his life miserable. Hector wants to solve the problem by himself, but Charlie and Tommy see that he needs help. They start a campaign to save Hector and to defeat "The Jerzollies of Darkness."